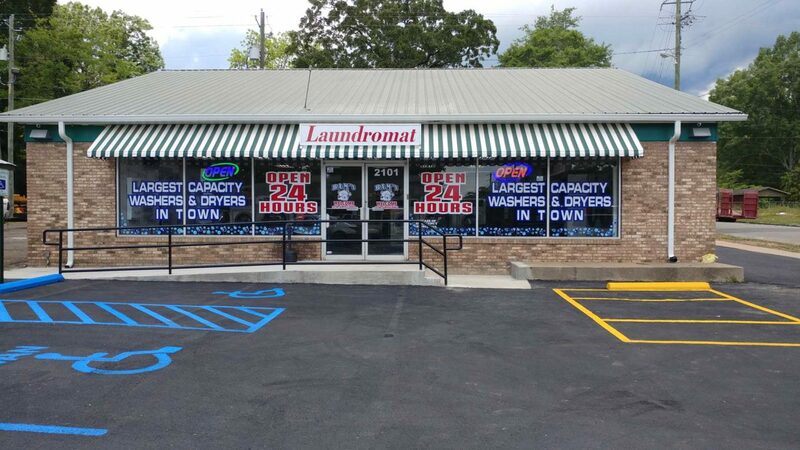 Anniston, Alabama now has the most modern, up to date laundry facility in the area. 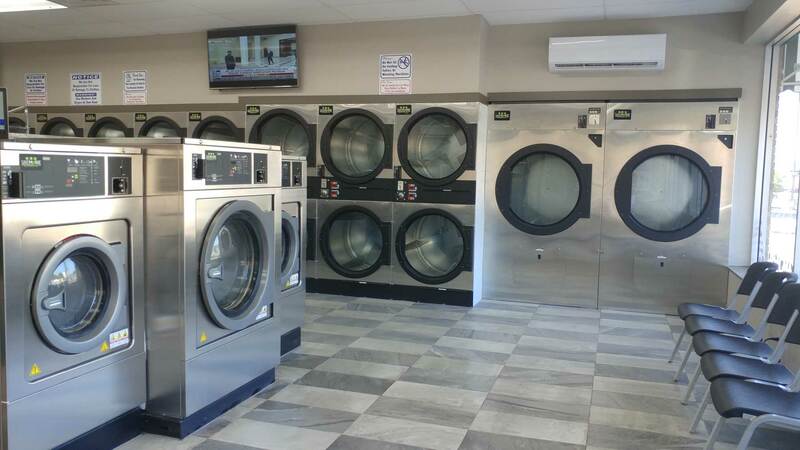 With six large a capacity washers, including two 80lb eight load washers. Bam's has the largest machines in the area. 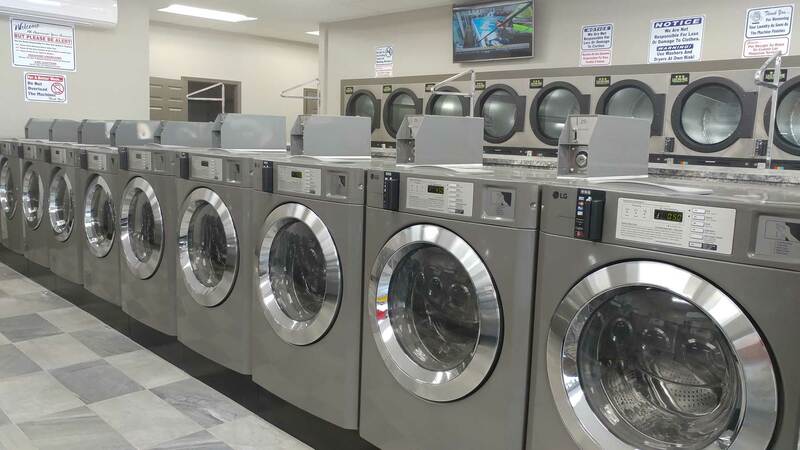 With four different sizes of dryers and an economy washer and dryer section, Bam's has machines priced an sized to meet everyone's needs. 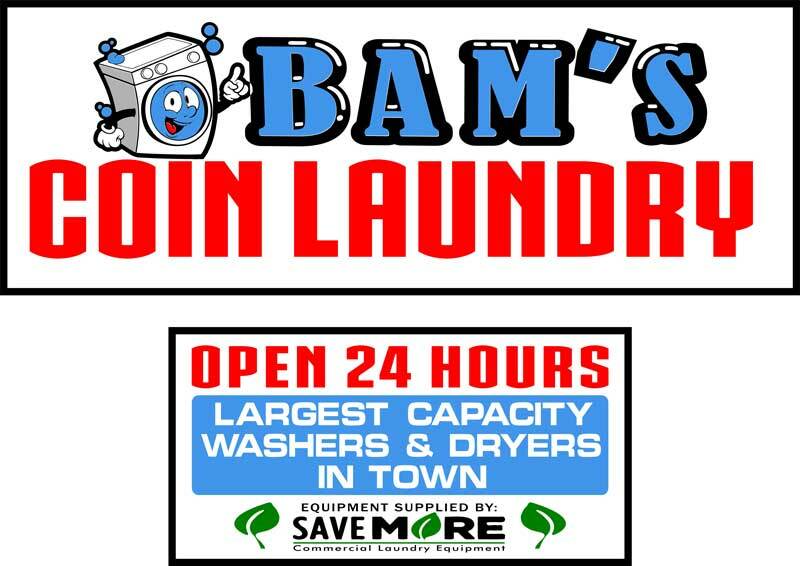 Not only does Bam's have the finest selection of washers and dryers, we offer four methods of payment, " Coin, Credit, Debit or EBT Cards accepted". 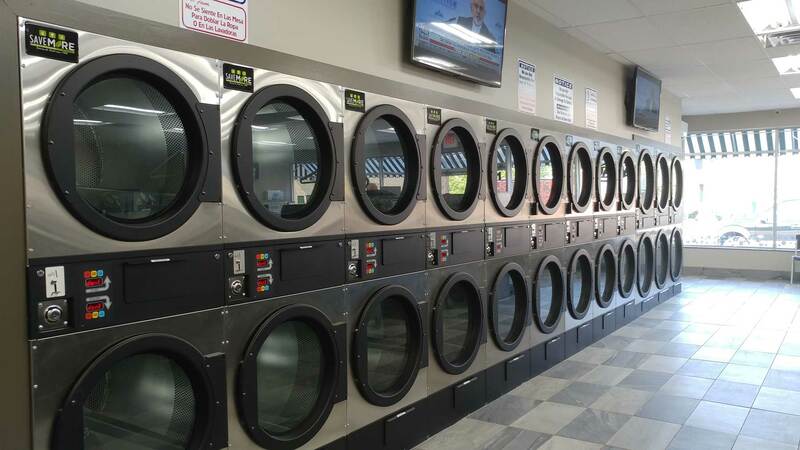 With our loyalty card program, use any size washer twelve times and your thirteenth wash is free. 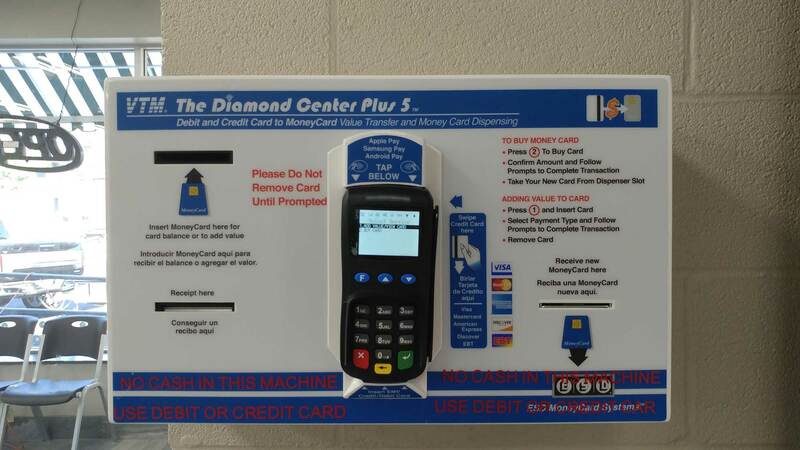 Get your "loyalty card" today and be eligible to win, hundreds of dollars wash, given away monthly at Bam's.